Baked Parmesan Garlic Chicken Wings – Best And Easiest! 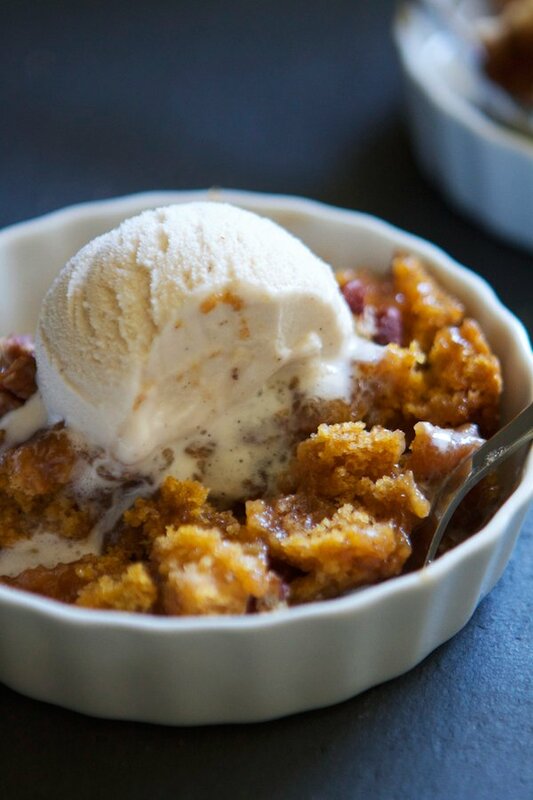 Add some pumpkin puree and pumpkin pie spice to your basic chocolate chip cookie dough to create a wonderful and tasty autumn dessert. 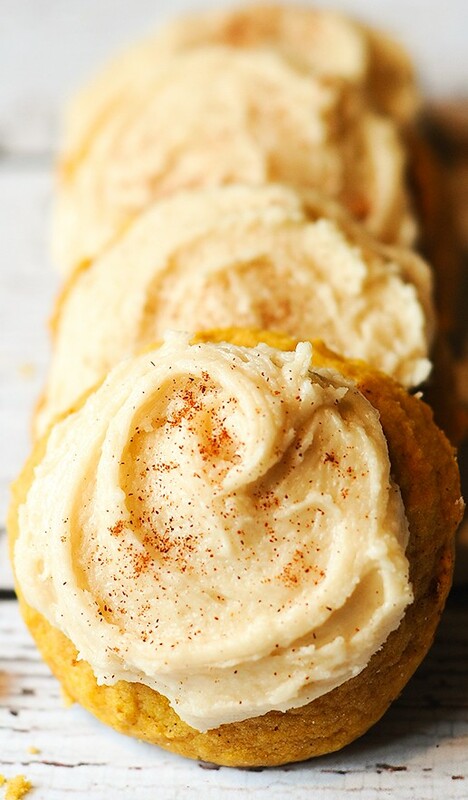 If you like cake like cookies, these are great and kids will surely love to help! 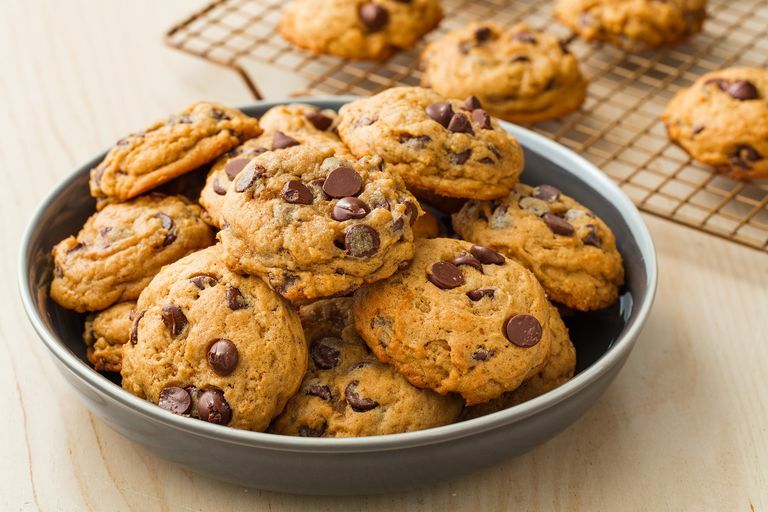 This pumpkin spice chocolate chip cookies recipe from Delish is way better than store bought. 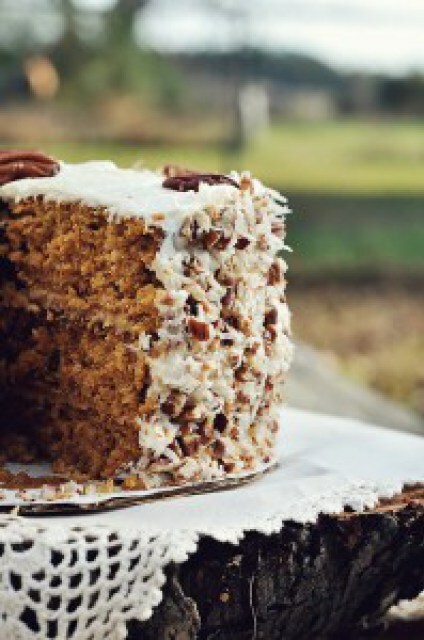 Moist, firm yet cakey, if you’re not making delicious fall dessert, you’re not doing fall right! 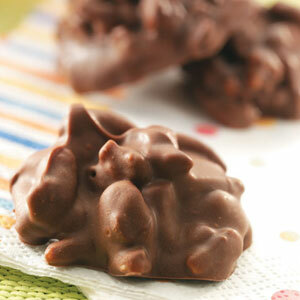 These 5-Ingredient Chocolate Candy Clusters Are Amazing!